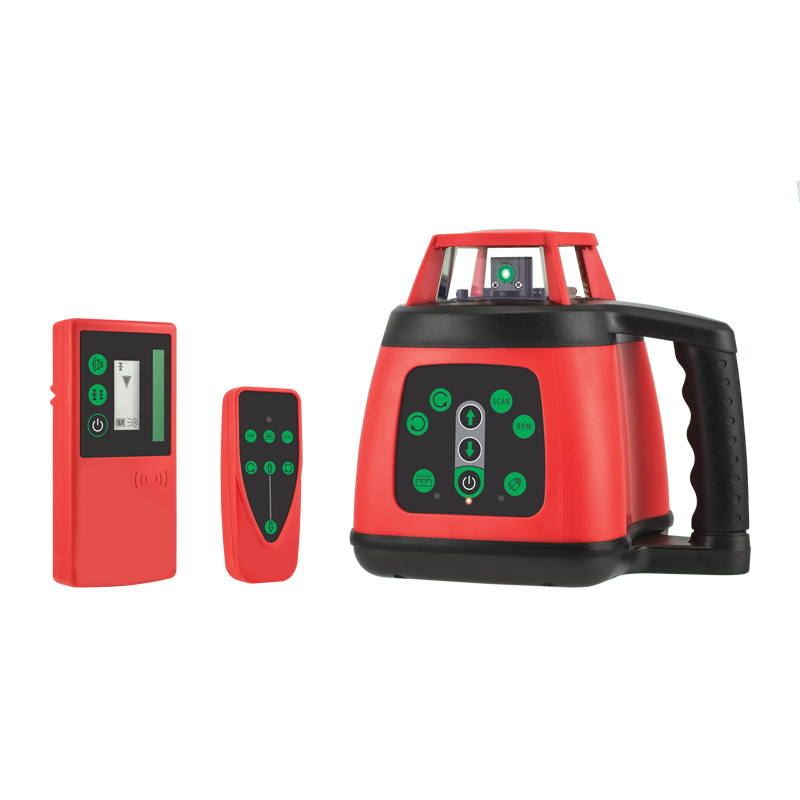 The General A2G Pro is a green‐beam, motorised‐levelling rotary laser level that incorporates a simple operation at the press of a button and a tilt alarm to notify the operator if it has been disturbed while in use. 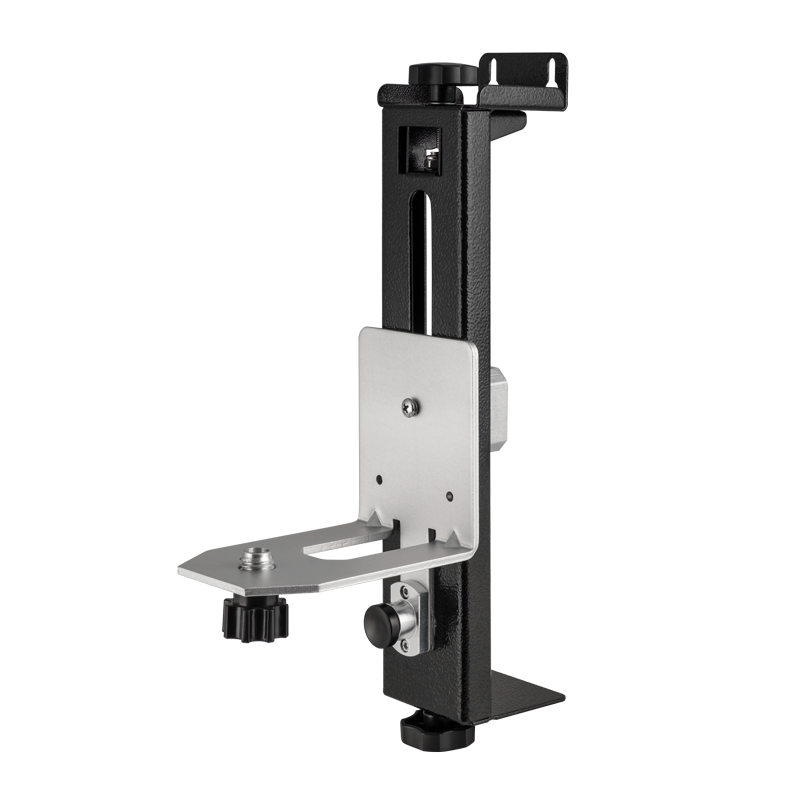 The General A2G is capable of horizontal and vertical levelling and single grade operation. 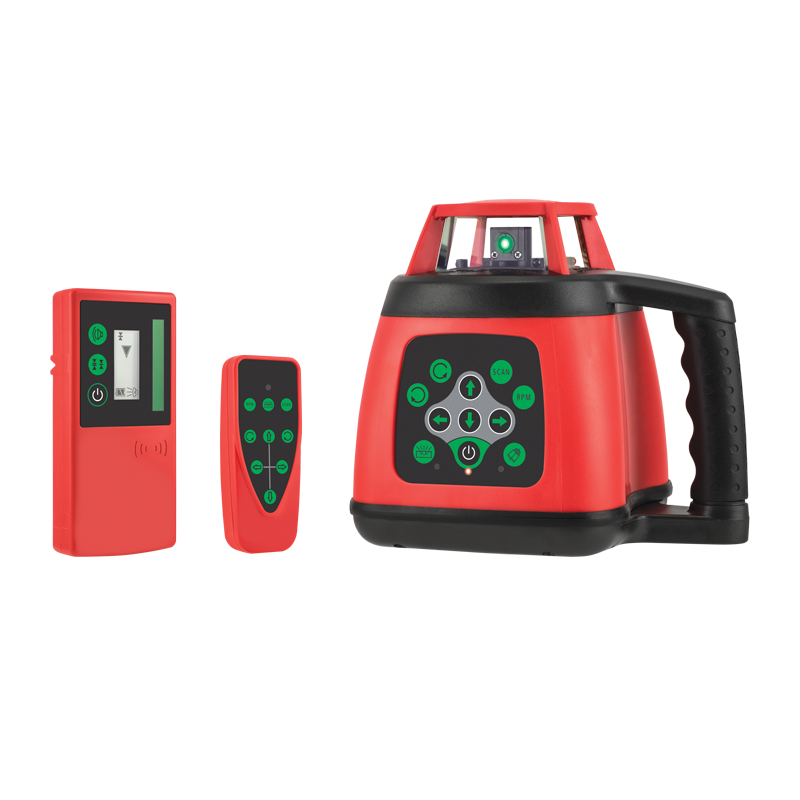 The unit is supplied with a LCD detector for indoor and outdoor operation and a rechargeable battery and charger as standard. 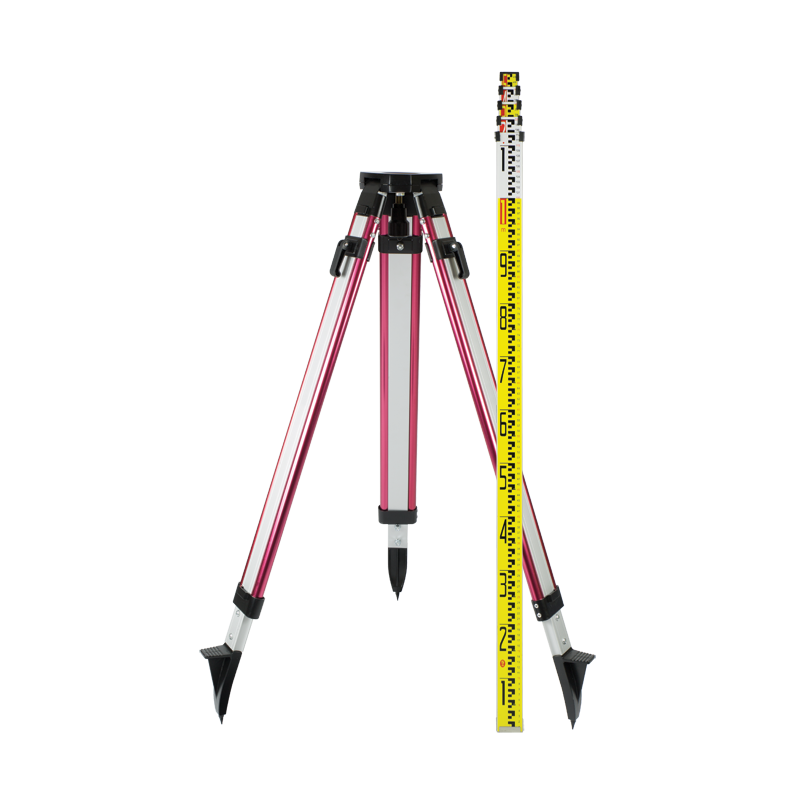 This product uses a Class 3R (3A) laser with a wavelength between 529–535 nm. Avoid direct eye exposure. Consult your laser safety officer or the Australian/New Zealand Standard AS/NZS IEC 60825.14:2011 Part 14 for best operating practice. Product Code: 70039 Find your nearest Spot-on stockist.